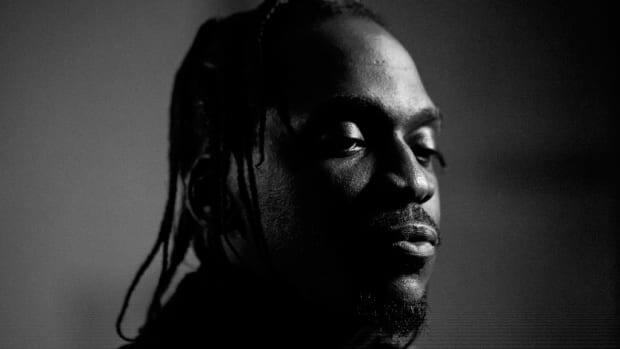 On April 19, Kanye West announced that Pusha T&apos;s long-awaited third studio album, King Push, would be released on May 25. 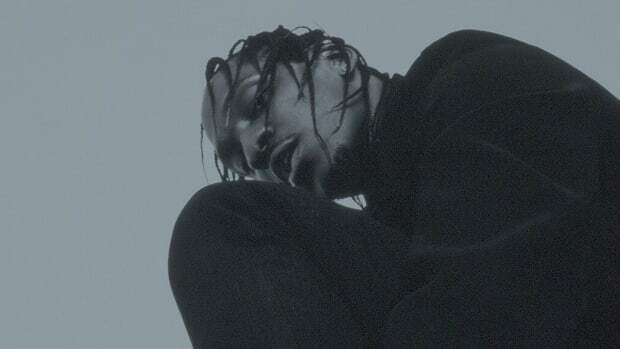 Since then, however, neither West nor Pusha T nor G.O.O.D. Music&apos;s parent label, Def Jam, have confirmed the date. 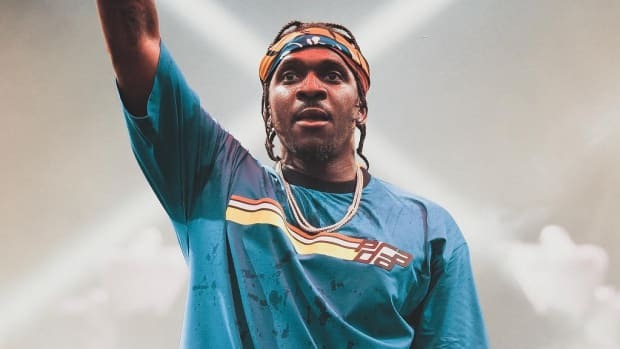 In an email to DJBooth, Pusha T&apos;s long-time manager, Steven Victor, has confirmed that Pusha will indeed release King Push this Friday. 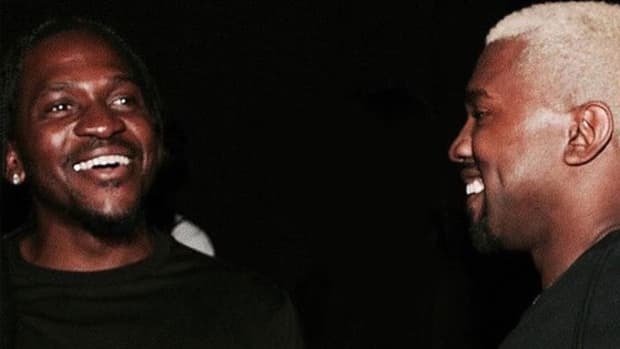 In addition to serving as Pusha&apos;s manager, Victor is also the Exec VP at Def Jam. 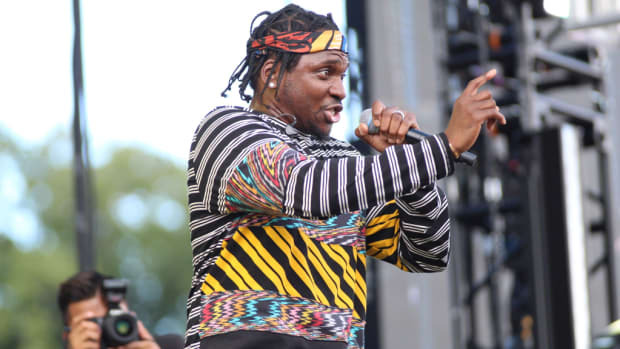 As for the album itself, Victor tweeted last Friday that it will be the "album of the year," to which Pusha responded via text message, "It&apos;s Flawless." 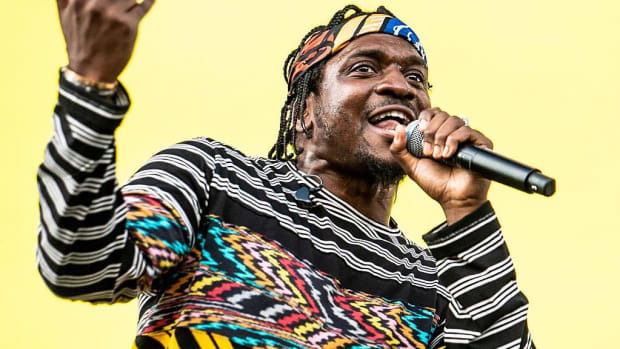 In an interview last September, the former Clipse MC revealed that West, who is reportedly the sole producer on the album, made him scrap several versions of the project in his quest for perfection. In three days, we&apos;ll find out if perfection was indeed achieved. 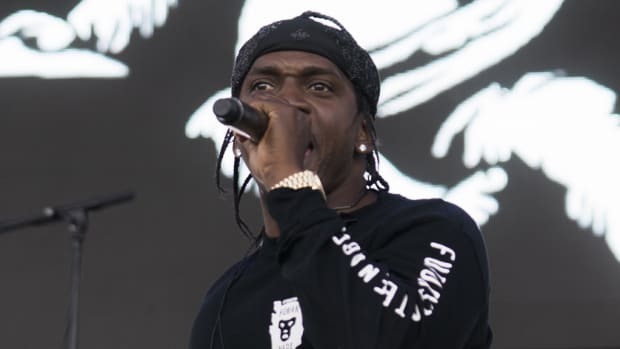 Update: Pusha T&apos;s new album will not be titled King Push. The new title is DAYTONA. Kanye's really having a G.O.O.D time on Twitter. 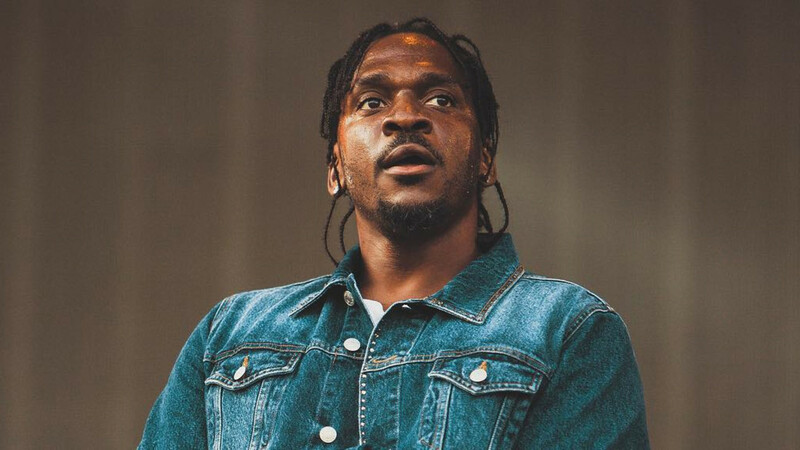 Pusha's long-awaited album isn't done quite yet, but will have plenty of Ye production once it is. 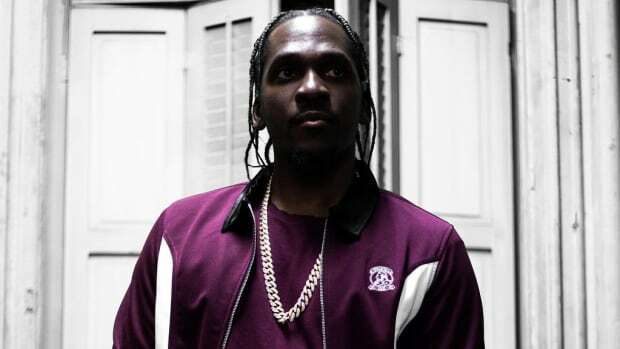 Kanye West will be producing 'King Push' from "top to bottom," says Pusha T.
Pusha-T Says Next Album Will Be His "'02 Clipse Self"
"Album number four, I think I wanna get back into more song structure, and bridges, hooks."